This is why the California GOP can't have nice things. 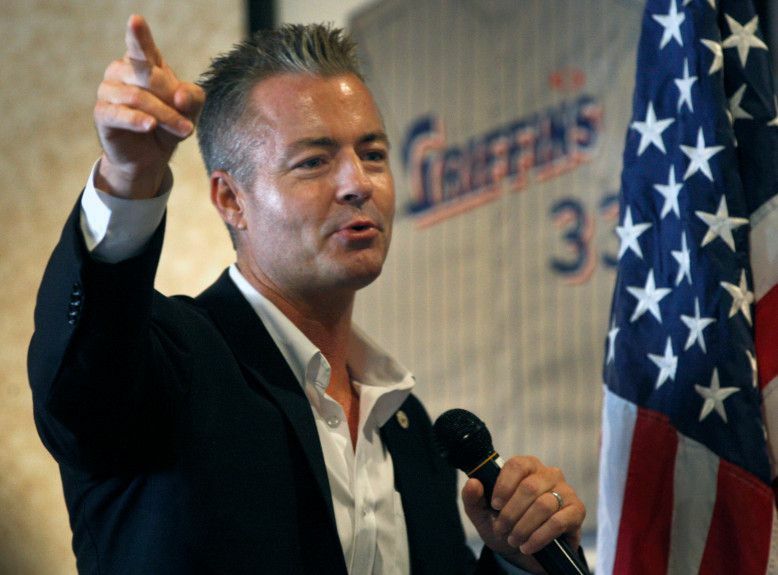 California GOP Gubernatorial candidate and Assemblyman Travis Allen is calling for the Trump administration to sue the state he wants to lead. Allen hates the new sanctuary state law that makes the fed carry the burden of Trump's deportation dreams. The Huntington Beach Republican would rather local police enforcement take up huge portions of the burden and he is willing to get sued all of the Golden state sued over it. But numbers are not Travis's strong suit. It seems that Allen's love for the Trumpster has blinded him to the point that can't read the top line of the preponderance of polls. The majority of voters in California support real immigration reform and are tired of the scapegoating of immigrant families. If California is ever to have a second party of relevance again the GOP needs to support candidates that support the wishes people of the state they live in. If that is too much of a task for them perhaps they can start by just trying not to sue the voters they need.